The new website is go! YAC VIP Leyna McQuillin and Time Team archaeologist Phil Harding launched the brand-new YAC website at Stonehenge on Sunday 19th April 2015. 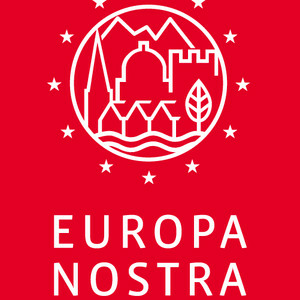 The Young Archaeologists’ Club has won a special prize: the 2015 EU Prize for Cultural Heritage / Europa Nostra Awards. YAC is one of just 5 UK prize winners out of 263 entries from 29 countries. We collect our award at a ceremony in Norway in June. 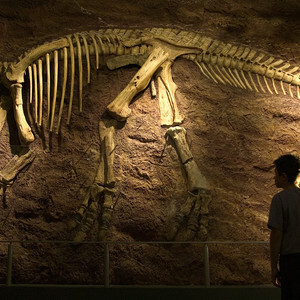 Visit Dinosaur Isle on the Isle of Wight for a fabulous face-to-face encounter with dinosaurs. It's a brilliant hands-on day out for young archaeologists and paleontologists!